Curious just how far your dollar goes in Vallejo? We've rounded up the latest rental offerings via rental site Zumper to get a sense of what to expect when it comes to locating housing in Vallejo if you've got $1,200/month earmarked for your rent. 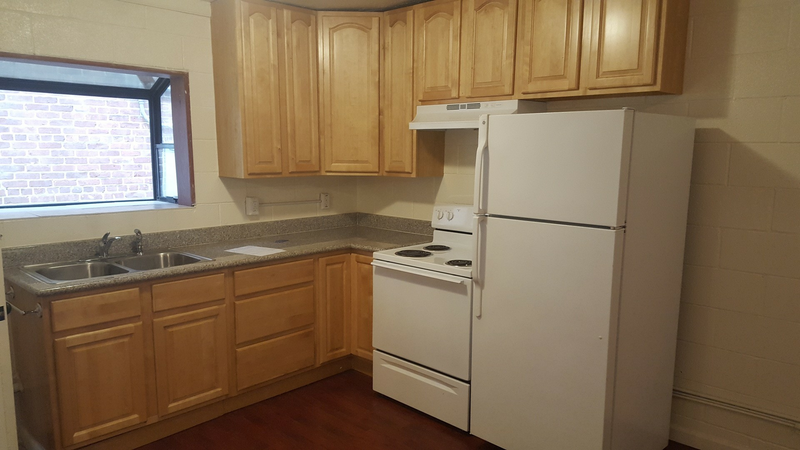 Listed at $1,200/month, this one-bedroom, one-bathroom spot is located at 1029 Sutter St. In the unit, expect carpeting, large windows and white appliances. Cats and dogs are welcome. According to Walk Score's assessment, this location is very walkable and has minimal bike infrastructure. Next, there's this one-bedroom, one-bathroom apartment located at 505 Hichborn St., #B. It's listed for $1,150/month. The apartment features a mix of hardwood floors and carpeting, in-unit laundry and wooden cabinetry. Pets are not welcome. Per Walk Score ratings, this location requires a car for most errands and isn't particularly bikeable. Here's a one-bedroom, one-bathroom apartment at 316 Georgia St., #3 that's also going for $1,150/month. The building boasts assigned parking. Apartment amenities include wooden cabinetry, hardwood floors and granite countertops. Neither cats nor dogs are permitted. According to Walk Score, the surrounding area is friendly for those on foot and is very bikeable.